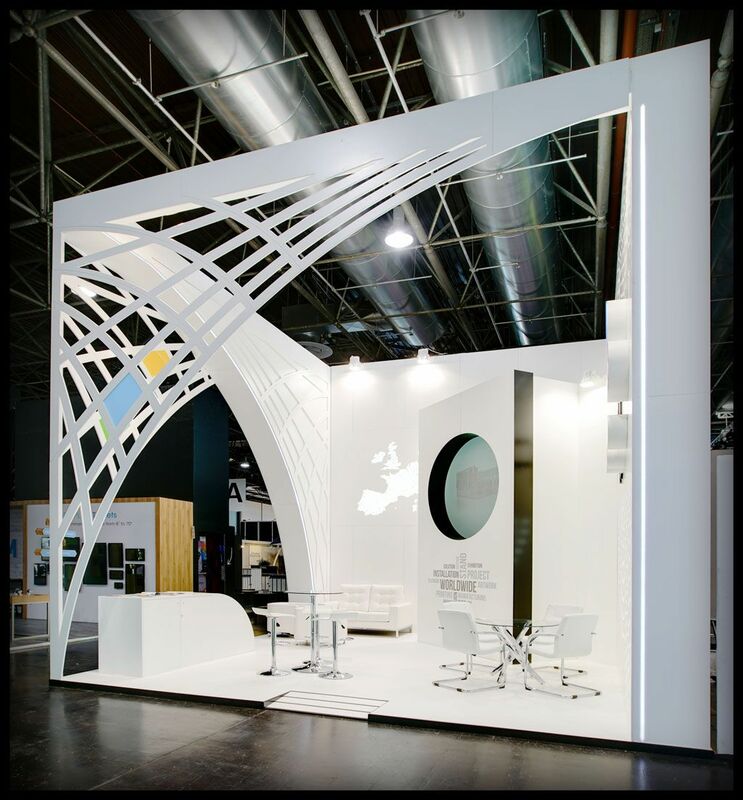 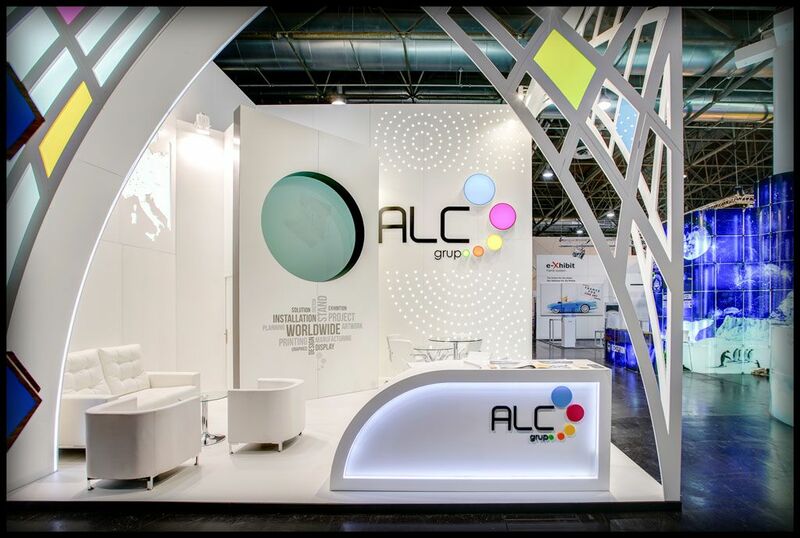 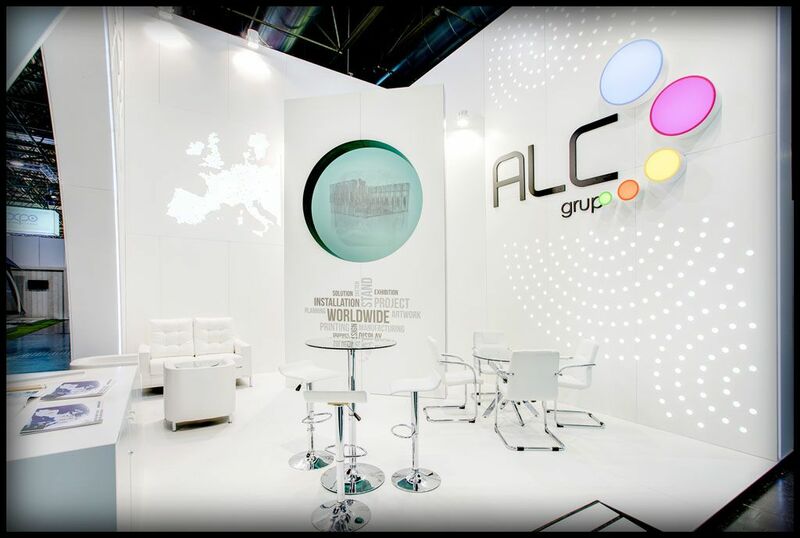 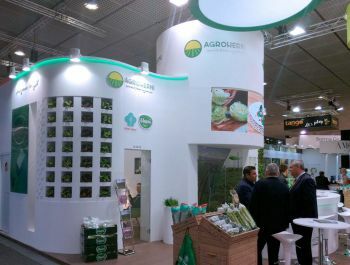 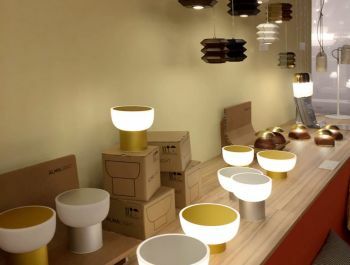 Grupo ALC exhibited a stand of design and proper manufacture in the category of small stand and it was selected between the best 10 of the fair in the above mentioned category. 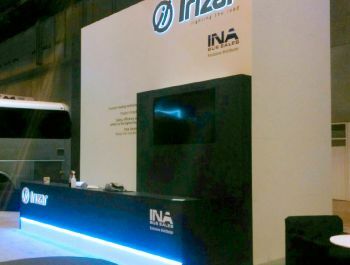 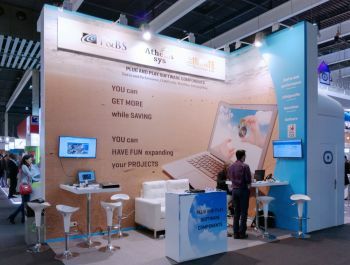 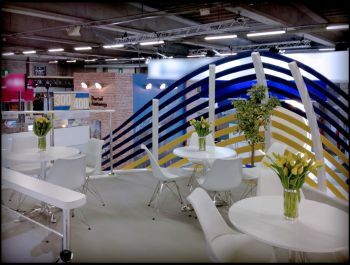 We return of the fair satisfied with the realized work, with renewed desire, new ideas, new partners and new synergies. 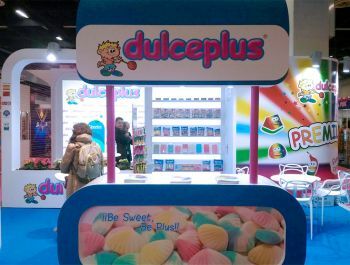 . . Work with which we keep on growing on the national and international market. 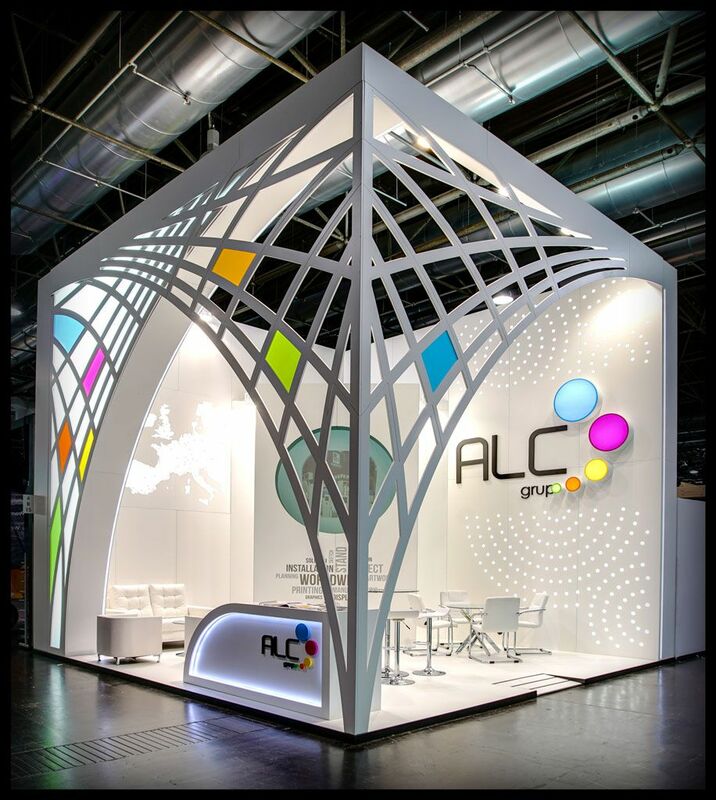 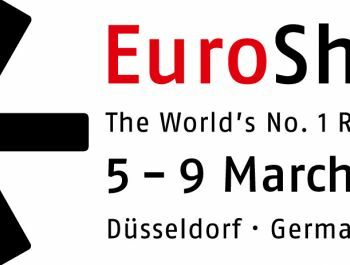 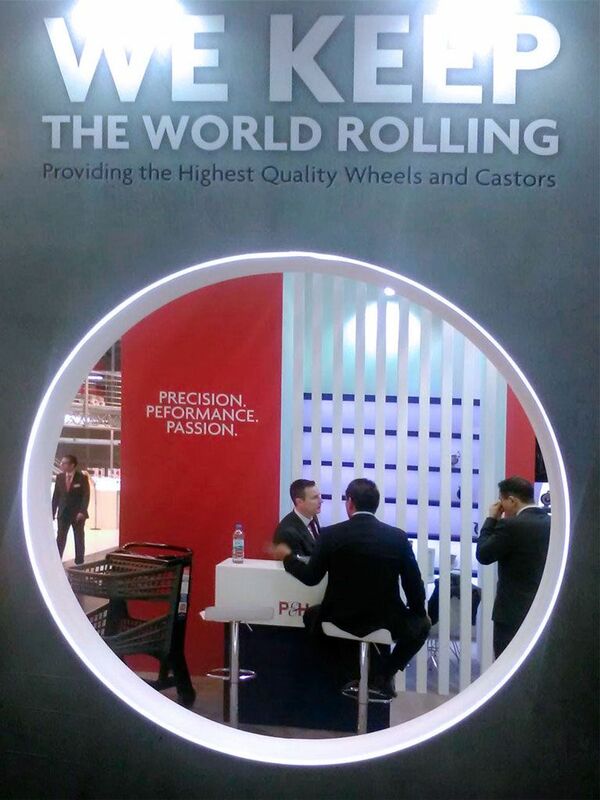 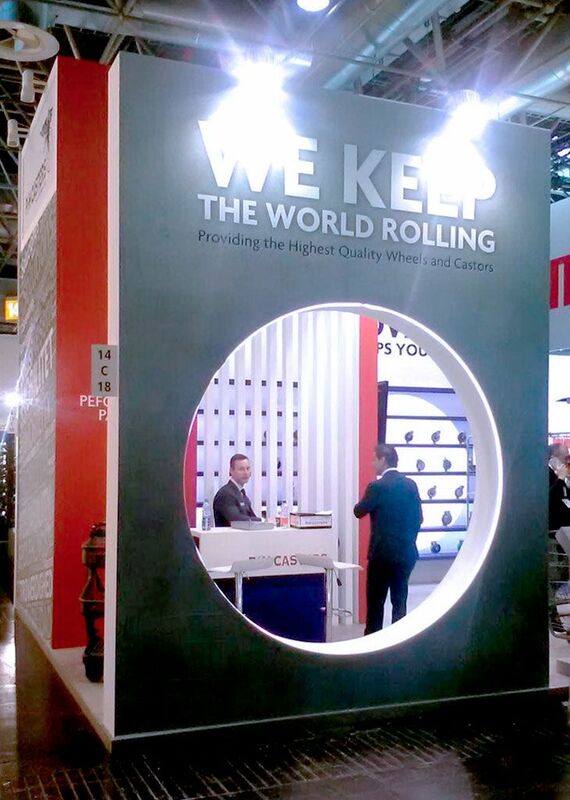 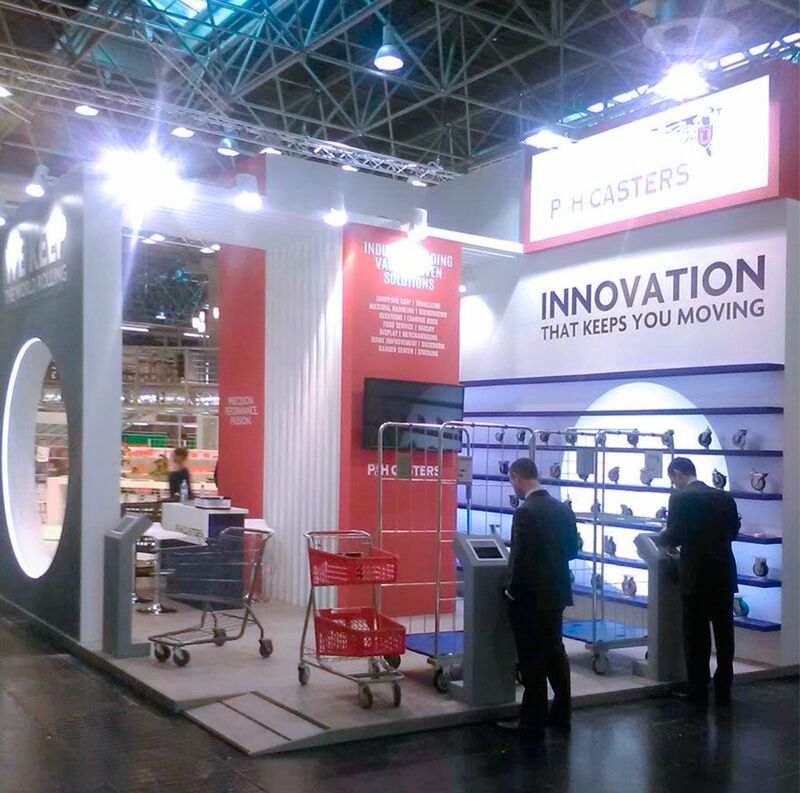 Grupo ALC designed and constructed the stand of PH Caster and the properone for the fair Euroshop 2017 of Düsseldorf. 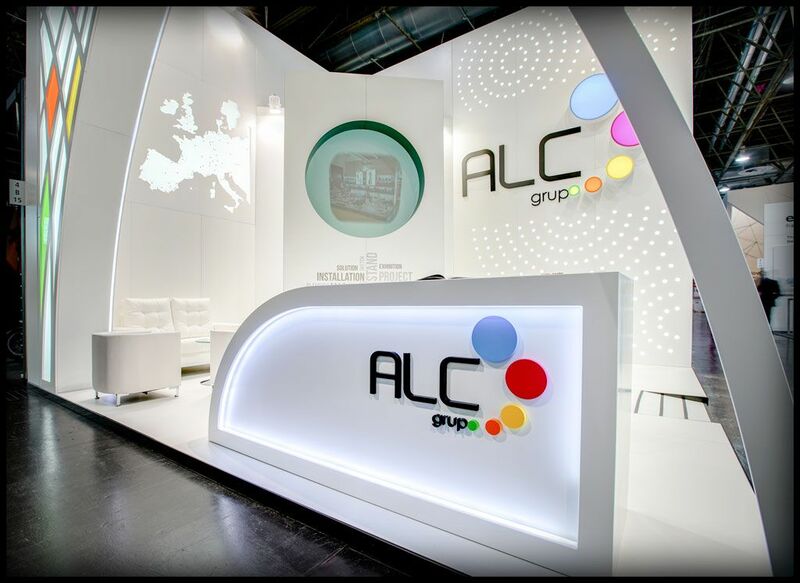 Grupo ALC designs and builds the stand project of the exhibitor Alma Light at Euroluce 2017 fair, Milán.